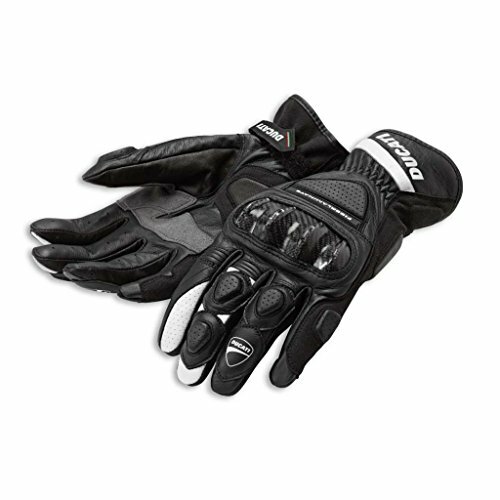 The Sport C2 gloves are made of soft calfskin and goatskin with Clarino leather reinforcements and represent a good balance between performance and comfort. The Sport C2 gloves are offered in two color versions. Thanks to the great fit and a medium length, they prove to be an ideal technical garment both for urban riding and for medium distance travels. If you have any questions about this product by Ducati, contact us by completing and submitting the form below. If you are looking for a specif part number, please include it with your message.